As goes the famous song by Aerosmith. This time we are not going to sing, but we will walk you through the pedestrian secrets of our city. This post is for all who are keen on going by foot. Walking has always been the primary means of human locomotion. There is simply no way to avoid it and we are doing it all the time – we are walking out of home in the morning, going to school or work, we are walking during the day, we are walking to the party in the evening. We are made for walking and it is good for us. Not only does it help us keep fit, but it also gives us a chance to slow down and discover the extraordinary and unique aspects of a place. 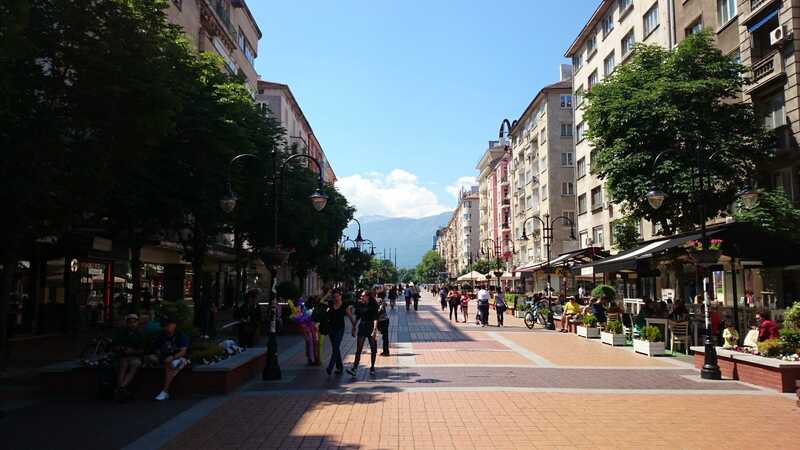 Sofia has all the perfect characteristics of a pedestrian friendly capital. 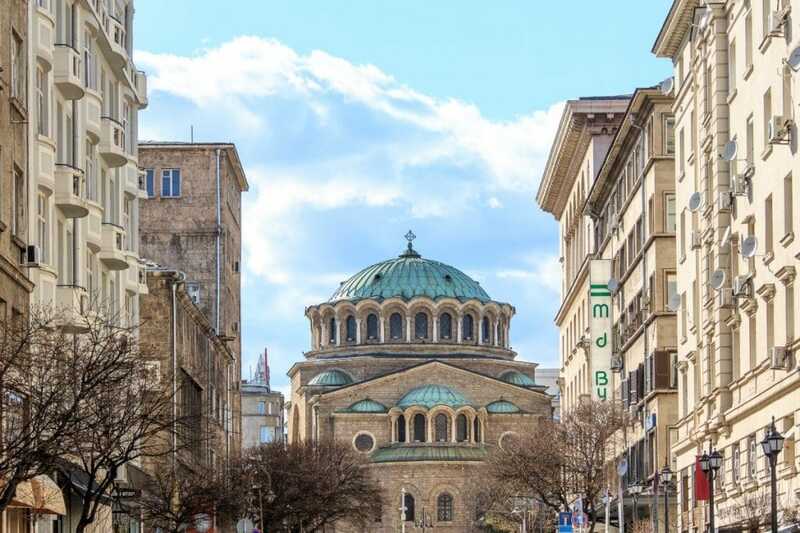 Although it is the biggest city in Bulgaria, the capital is ideal for a stroll with its many parks, lively streets and beautiful architecture. It is also becoming more and more pedestrian friendly with new car free areas and new traffic lights system. But now let’s start with a little bit of history in the spirit of the Free Sofia Tour. 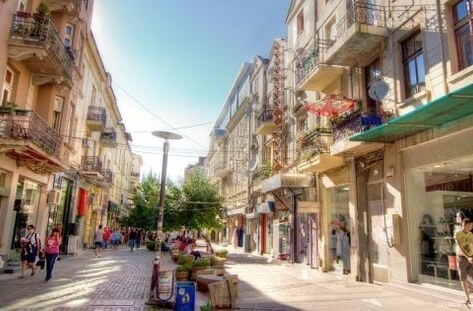 The first pedestrian street in Sofia was Pirotska (Пиротска). 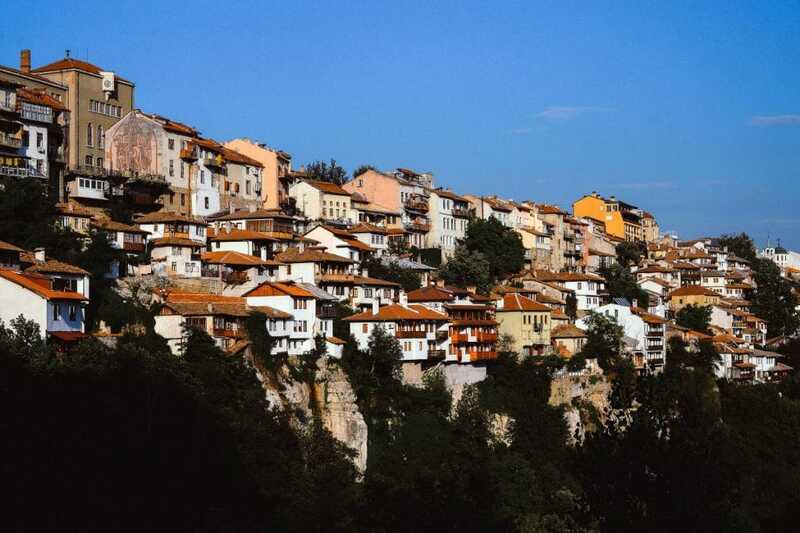 In the past it was a main route, which started a trade road to Pirot (Serbia). That’s where the name Pirotska comes from. 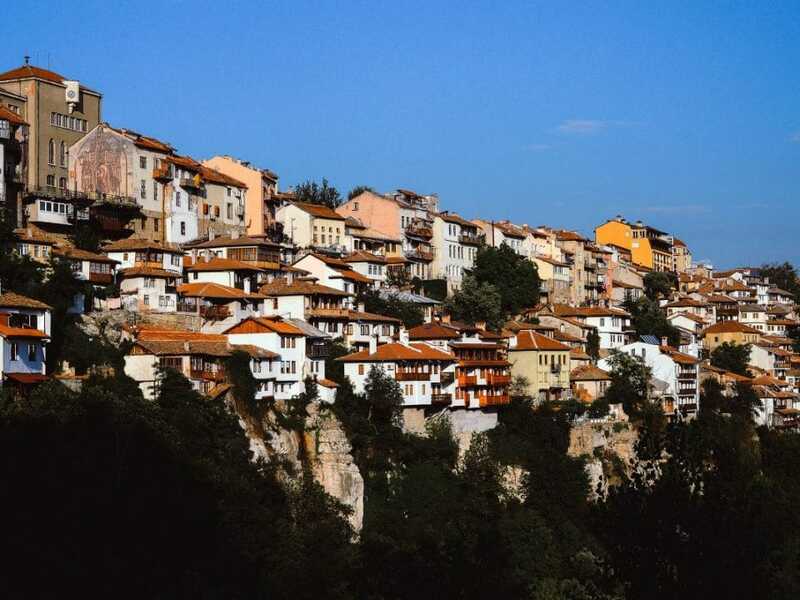 The street, in the definition of one, was built in most of its part in the beginning of the 20th century. Right after the liberation of Sofia from Ottoman rule. It bears the characteristics of the capital. It is still a pedestrian area and it represents a constant interest due to the tradition of being a place for trade with “folk” prices. Pirotska street is also attractive with its peaceful, almost provincial scale, preserved since the early constructions in the capital. 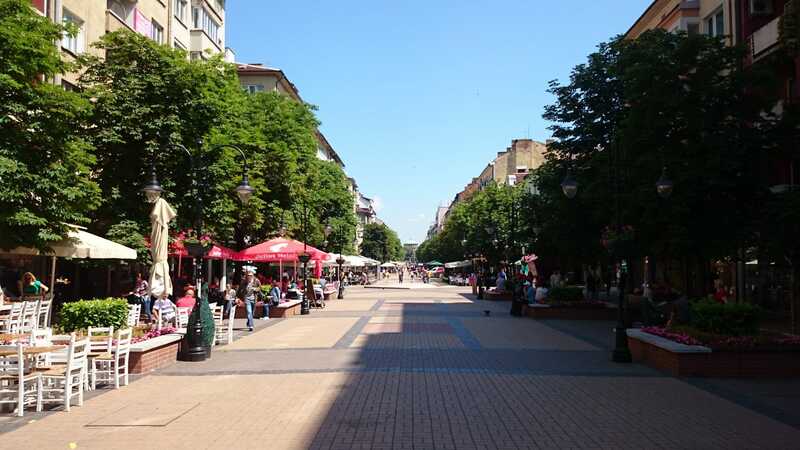 Another great place for a stroll without traffic is the Vitosha boulevard or locally known as Vitoshka (Витошка). It is another street artery passing through the heart of the city and ending at the South Park. The street is very popular with its shops, boutiques, coffee shops and small restaurants. In the past it was open for traffic, but over 10 years ago cars were banned, thus creating a new pedestrian area. This section was recently renovated and now it looks more appealing than ever. 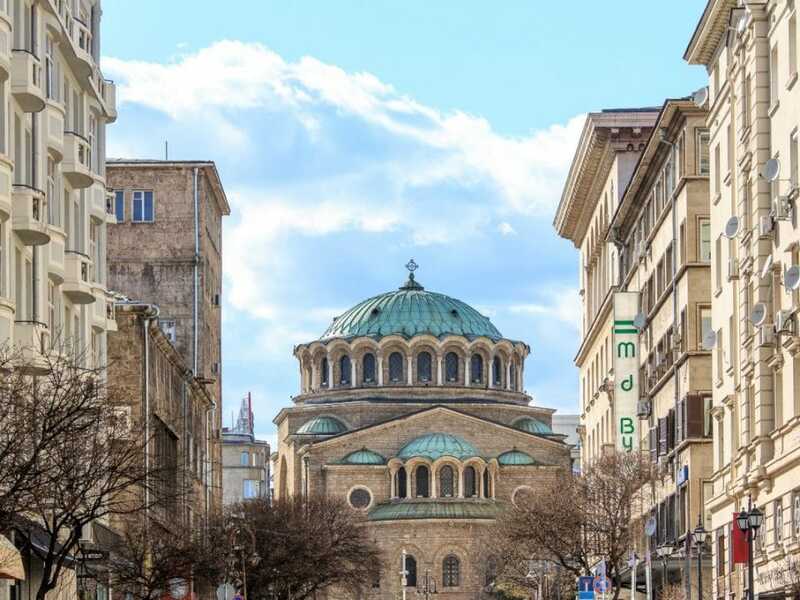 If you want to go for a stroll, shopping or you’re just looking for something beautiful in Sofia, Vitoshka can cater to all your needs. 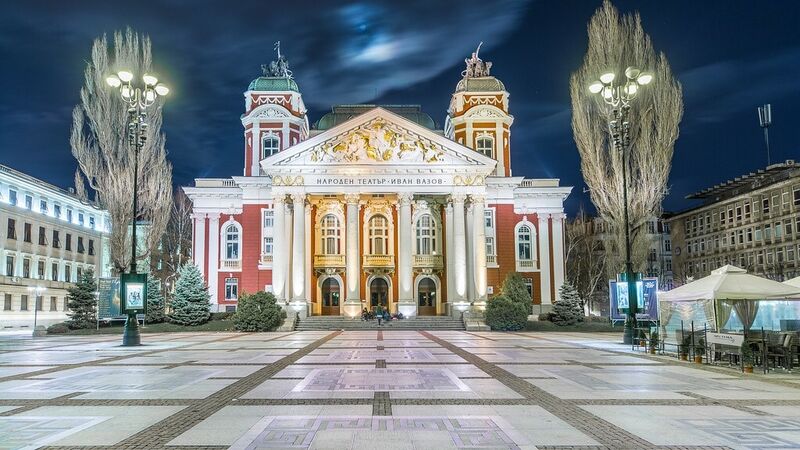 Vitoshka is also the starting point of the Free Sofia Tour, so if you are curious about the history of the city, head to the Palace of Justice, located on 2 Vitosha blvd. Pedestrian friendly Sofia: One of the latest facilities in Sofia is the new pedestrian traffic lights system. All of the old traffic lights are being replaced with new ones. The traffic lights are also equipped with sound signalization for the visually disabled. 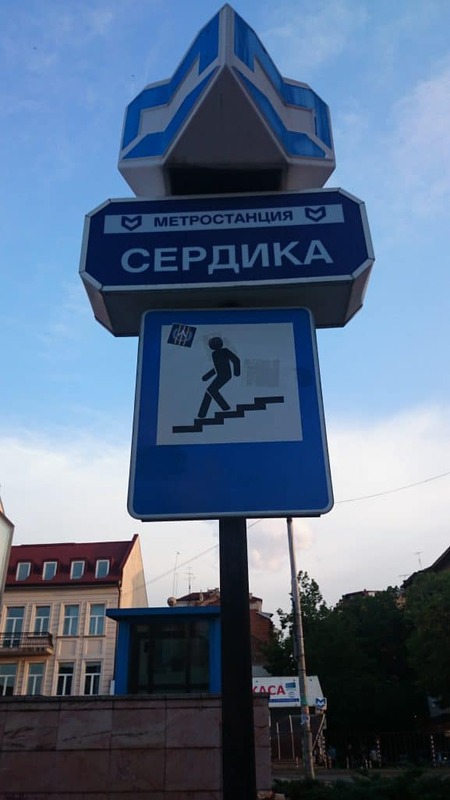 Now crossing a street in Sofia is easier and safer for pedestrians. 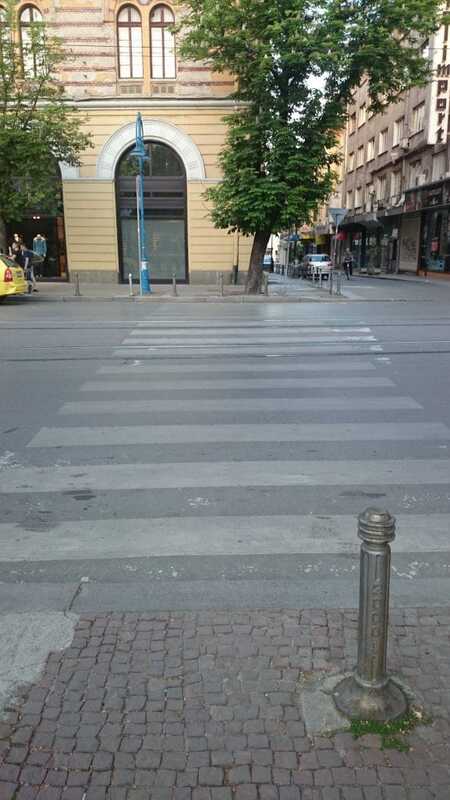 To cross here you have to step on the zebra crossing. That will make all the cars stop and give you the right of way. If you are just standing by the zebra crossing on the sidewalk nobody will stop and you will end up waiting for ages to cross. 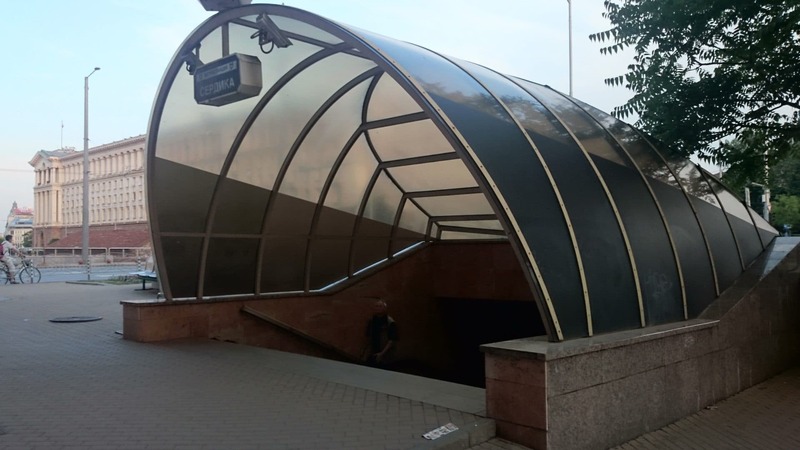 Pedestrian friendly Sofia: Another really good hint is just to use the underpasses. They are all around the city and are also very easy to use and safe. And while you are passing through one you can also enjoy a live performance of street musicians. 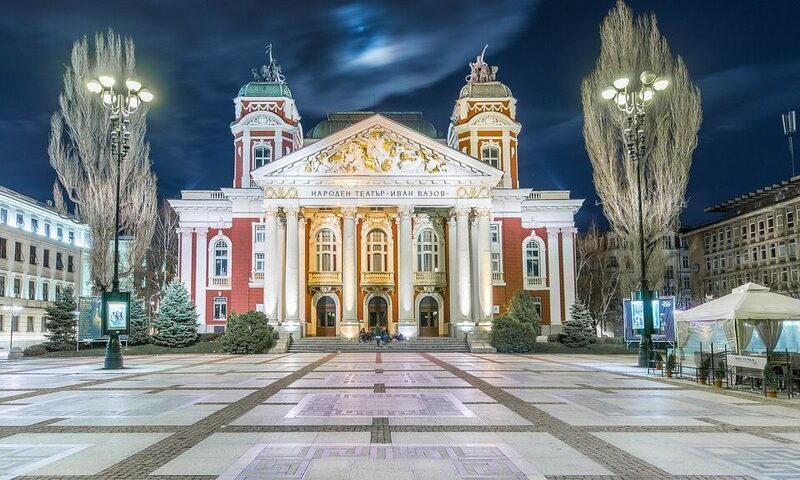 If you come in Sofia for the first time there is a chance that you end up peacefully strolling without a purpose, gazing at the marvelous architecture, but there are also very interesting places to check out like the Borisova Garden, the Sofia City Garden, the garden in front of Crystal , the Park Zaimov, the South Park, etc. These are the perfect places to stroll, chill, make out, jog, drink beer and meet new friends.